We can provide your club with a fundraising package that will give you a profit making opportunity. We have Pecans, Cashews, and a variety of candies. We would love to help your organization. 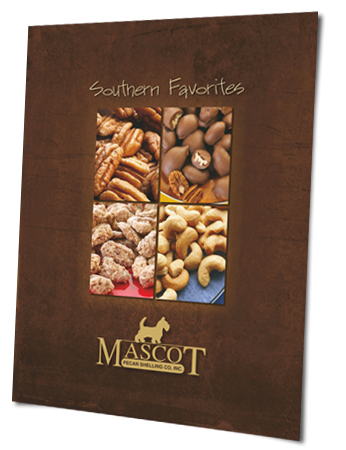 For more information on fundraising ideas, or to request brochures, call us between 8:00 AM and 5:00 PM, Monday-Friday, toll free at 800-841-3985 or email us at info@mascotpecan.com.